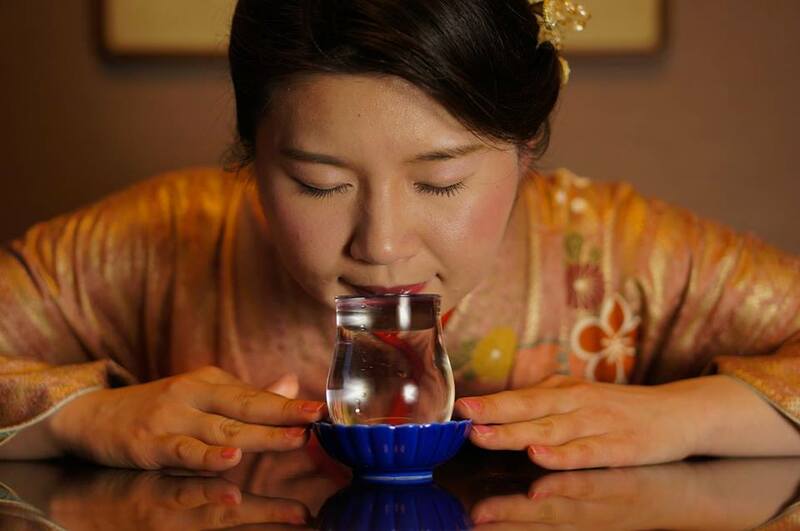 The most familiar style in sake country Akita is that sipping a bit of sake with kissing the brim. In order to spread this “kissing drinking style” throughout the the world, we will continuously introduce the attractive “Mokkiri face” of beautiful Akita’s ladies to you. 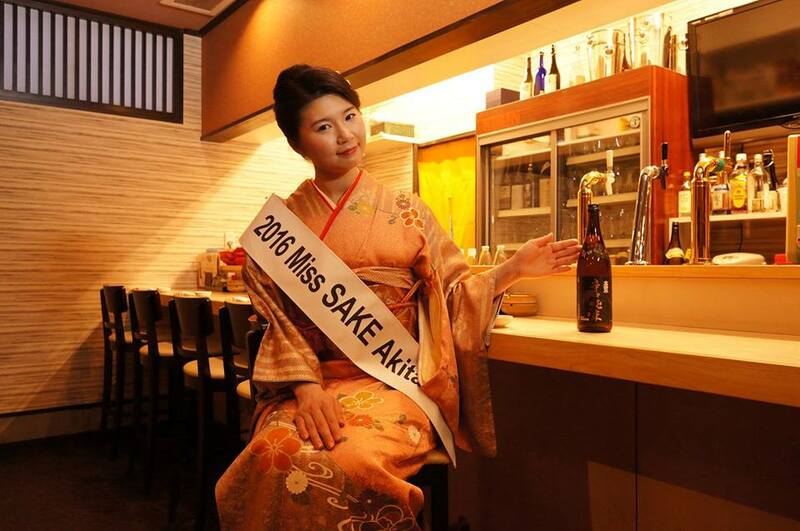 This Mokkiri beauty is Ms. Saori Chiba who is an Akita representative of Miss Sake 2016! “So far I drink sake because I purely like it; however, since I was chosen as a Miss Sake, I taste sake while being aware of the difference of character and flavor depending on the area”. Please promote Akita’s sake which has firm taste with smooth texture to the world!